When Jennifer Denk, a Wisconsin pharmacist employee of PharMerica, learned that Schedule II narcotics were being dispensed under her professional license without a valid prescription, she told her managers what was happening. PharMerica, a national provider of pharmaceutical services, management allegedly ignored her. She notified the U.S. Drug Enforcement Agency in May, 2009. Agents raided the company’s Pewaukee, WI facility and Denk was fired. In 2009 Denk, now Jennifer Buth, filed a whistle blower lawsuit, which was recently made public or “unsealed”, when the U.S. Department of Justice took over prosecution of the civil case. 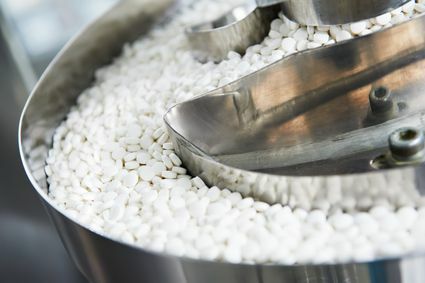 According to the complaint, PharMerica dispensed the drugs oxycodone and fentanyl in non-emergency circumstances without a physician’s prescription in violation of the Controlled Substances Act and defrauded Medicare when the company collected reimbursements for the drugs illegally dispensed. 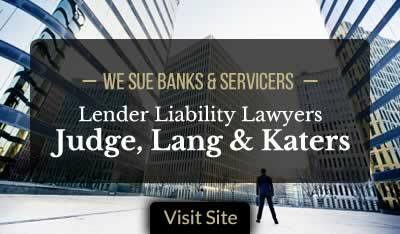 “The complaint that we are filing today reflects the abiding commitment of the Justice Department to the qui tam process, encouraging people with information about alleged fraud and abuse to report it,” said U.S. Attorney for the Eastern District of Wisconsin, James Santelle of Jennifer Buth’s whistle blower lawsuit. A PharMerica spokesperson said the company will “vigorously defend itself” and “disputes the premises of the lawsuit.” PharMerica is based in Louisville, KY and provides pharmacy services for nursing homes and other long term care facilities in many states. During the period covered by the complaint, 2007 to 2009, PharMerica allegedly filled some 40 million prescriptions. 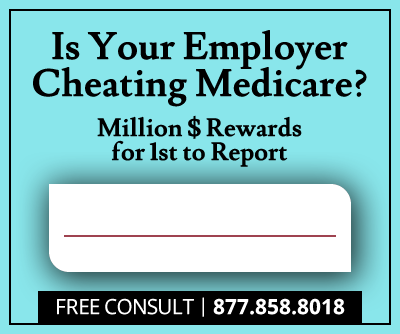 If the government’s case is successful, whistleblower Jennifer Denk, now Jennifer Bluth, will be entitled to a share of any monies recovered, typically between 10 and 30% under the rules and realities of the U.S. False Claims Act’s reward provision. According to the Department of Justice, in the past four years they have recovered more than $10 billion in False Claims Act cases involving healthcare fraud. When the government took over Denk’s whistleblower lawsuit they consolidated it with another whistleblower lawsuit, U.S. ex rel Beeders and Martino v. PharMerica.